As the band has evolved from fiery post-punk to sinister gothic rock, intensity has remained their primary selling point, whether emotional or physical. It's a progression that puts them in conversation with Nick Cave, who has pursued the spirit of duende as doggedly as any artist in modern times, and there are many hints of Cave and his Bad Seeds throughout this new album. On 2014's Plowing Into the Field of Love, the Danish four-piece discovered new paths, pulling elements of country and balladry into their repertoire. Beyondless incorporates these elements further and smoothes over the rough edges of the assimilation. It sees the band as slick as one could ever imagine them. In a sense, this is business as usual for Iceage, as Elias Bender Rønnenfelt's disdainful wail is still punctuated by sharp crunching shots of distorted noise, but there is greater sophistication to their sound this time. 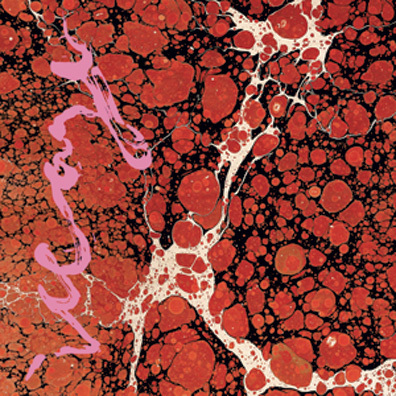 Iceage are a sharper band now with greater dynamic range. Hints of glam rock and burlesque creep into these songs, on "Pain Killer" and "Showtime" respectively, and the inclusion of horns and strings lifts them to greater heights. Tempo and rhythm is also toyed with throughout, notably on "Thieves Like Us" and "Catch It," where the band masterfully lets rhythm drift in and out of focus before snapping back into control.